tied to future apartment purchases. A Capital Contribution Fee is a one-time charge to a new owner associated with the transfer of title on a property that is part of a condo, co-op or homeowner’s association. It is paid at closing by the buyer and is ear-marked for the corporation’s Reserve Fund to fund future capital expenditures. Standard practice is to calculate the fee as a percentage of the purchase price. 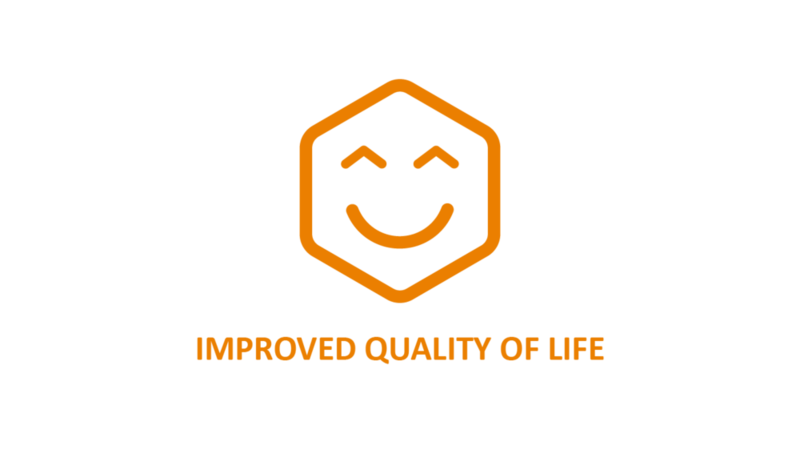 Studies show that such a fee is likely to have a positive effect on property values over time, improve quality of life and help provide peace of mind to owners. A building in top condition generates higher sale prices. A building with upgraded infrastructure and amenities is more enjoyable to live in and provides a more pleasant experience for its residents, their families and their guests. 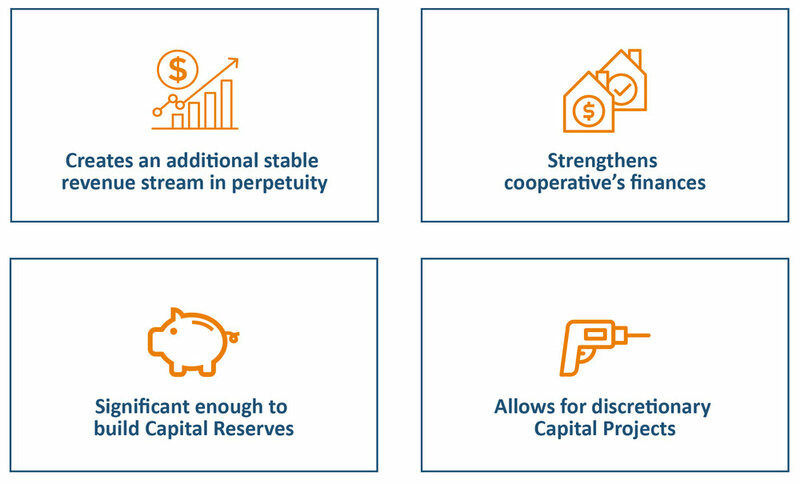 Strong financials, including reserves that are available for both mandatory and discretionary capital projects, benefits sellers, who receive a higher price for their unit. Current residents and buyers, both of whom will enjoy a higher-quality built environment, can be assured in the knowledge that a steady source of revenue to defray the cost of future upgrades is in place. How is a Capital Contribution Fee different from a ‘Flip Tax’ or a ‘Transfer Fee’? A ‘Flip Tax’ is a fee paid by a seller on a housing co-op transaction. In the ‘70s, when conversions were ubiquitous, existing residents (renters) were usually offered an inside discounted price to purchase an apartment at the time of conversion. Many opted to immediately turn around and sell their apartments at the new market price after the building converted to a co-op, realizing a significant profit. Thus, the term ‘Flip Tax’ came into use. A ‘Flip Tax’ is actually the same thing as a Transfer Fee, payable to the co-op upon the sale of an apartment. Co-ops use Transfer Fees as a way to increase revenue and strengthen fiscal health. A Capital Contribution Fee is a fee paid by a buyer on a housing co-op transaction. It is a fee to join the cooperative and is added to the buyer’s property cost basis. A Capital Contribution Fee creates an additional revenue stream in perpetuity. A 3% Capital Contribution Fee would considerably strengthen our co-op's finances. Used to fund recurring and day-to-day expenses that keep the building running. Main revenue source is shareholder monthly maintenance. Used to fund infrastructure replacement and medium to long-term projects that: comply with local ordinances; maintain and increase property values; and improve quality of life. Revenue would be significant enough to build our capital reserves. These projects will become more frequent, more complex and more expensive. on discretionary (amenities) capital improvement projects. These projects can change our lives. WE ARE BEHIND OTHER CO-OPS IN OUR NEIGHBORHOOD. This proposal is to enact a 3% Capital Contribution Fee. WHAT DO OUR FELLOW SHAREHOLDERS THINK? Our latest June 2018 shareholder survey indicated high support for a "YES" vote. According to the language of our Proprietary Lease, a supermajority representing 2/3 of the outstanding shares of the corporation is needed to amend the lease. The vote on this matter is by affirmative written consent. Votes in favor of enacting a change to the Proprietary Lease allowing for a 3% CAPITAL CONTRIBUTION FEE will continue to be collected until that threshold is reached. In order to allow sales-in-progress to be unaffected, there will be a six month window after the change is enacted, during which all transfers are exempt from the new fee. To read a detailed explanation and the actual language change being proposed, please click VOTE below.